Well I scream, you scream…. We all scream for ice cream! 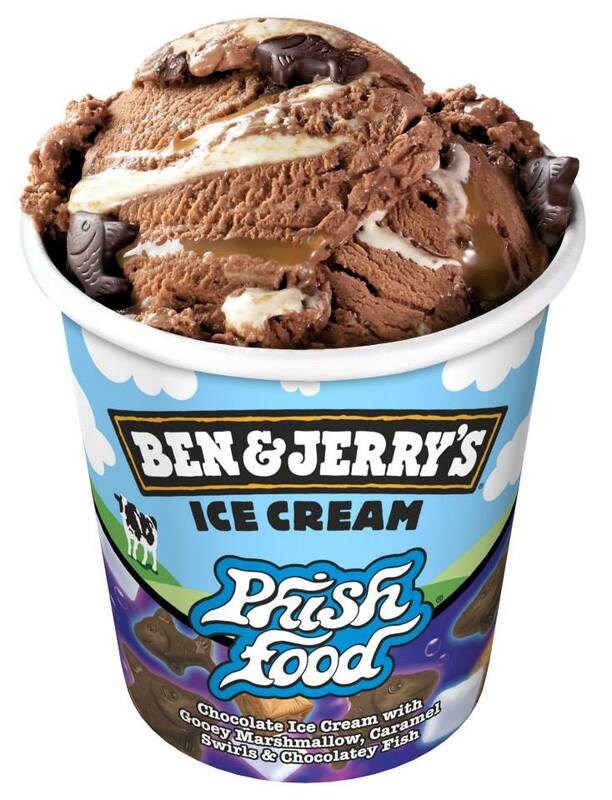 Well if you want a reason to really scream then let’s all give a shout for the arrival of Ben & Jerry’s to town! I have partaken in more than a few tubs of delicious Ben & Jerry’s flavours on trips to the US and can say that as ice cream goes it is indulgent chunky goodness. It’s been kicking goals ever since Ben Cohen and Jerry Greenfield started their first ice cream store in Burlington, Vermont. Now to celebrate this new addition to our freezers get your diaries out and pencil in this date – Thursday, June 6th. That’s when Ben & Jerry’s will host a Scoop-a-Thon and Perth fans are invited to get involved as Ben & Jerry’s scoop up FREE ice cream for all from the new Scoop Wagon! 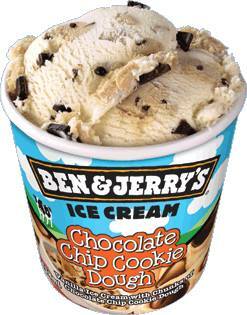 What: Ben & Jerry’s Scoop-a-Thon – Free ice cream! oooooo one down the road from me!! I am off to investigate! !